April is National Poetry Month and there is a lot of fun things happening on the internet to help celebrate. You can click here to visit Jama’s Alphabet Soup Blog where she has a post that has a list of many of the activities going on this month. I wanted to share some of our favorite poetry books. The books I am sharing today are mostly filled with silly poems. With a 6 and a 3-year-old, this is the type of poetry they appreciate right now. Perhaps in a few years they will appreciate more serious poems (though I tend to doubt it!). These books are filled with super silly songs done to tunes your kids know. 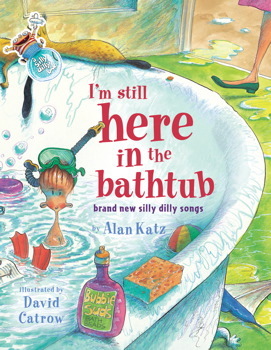 We love to sing the songs from these books and we laugh a lot whenever we do. 2. Anything by Jack Prelutsky!!! We love Pizza the Size of the Sun and It’s Raining Pigs and Noodles. These books are filled with more laugh out loud poetry, perfect for my silly kids! This book was given to Wally when he was a baby and so now we have two copies (I had one in my classroom). They are both well worn and we love this great collection of poems. So many great poems about every topic under the sun. 4. Anything by Shel Silverstein!!! 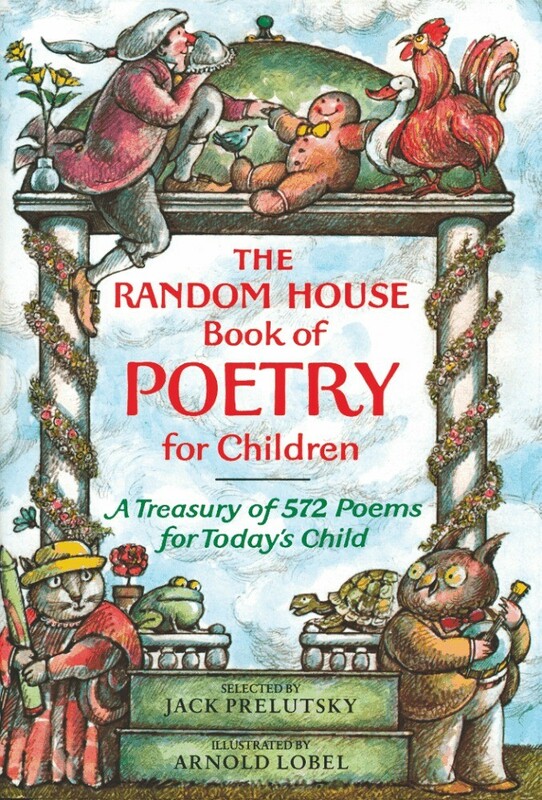 These are the poems we grew up with and my children love them as much as my husband and I. We all enjoy the crazy ideas of Shel Silverstein and especially love Where the Sidewalk Ends or Falling Up. Yes, another collection silly poems! But so much fun.